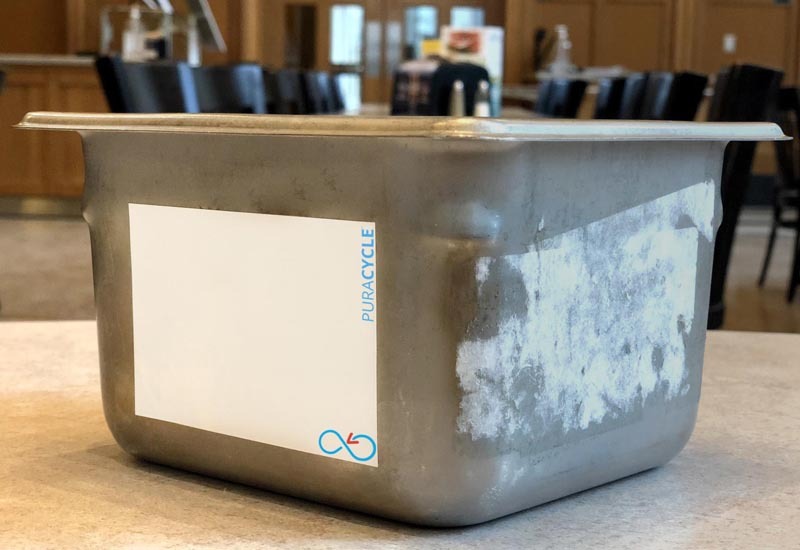 A “revolutionary” reusable label for the catering industry, which can eliminate the need for at least 500 single-use labels, has been unveiled by Pro Foodservice Reps.
PuraCycle Remarkable labels, available for food containers and bottles, are made from highly recyclable materials and have a unique reusable whiteboard surface. Their durability, even through industrial dishwashers, helps prevent the accumulation of paper and tape waste entering the waste system. 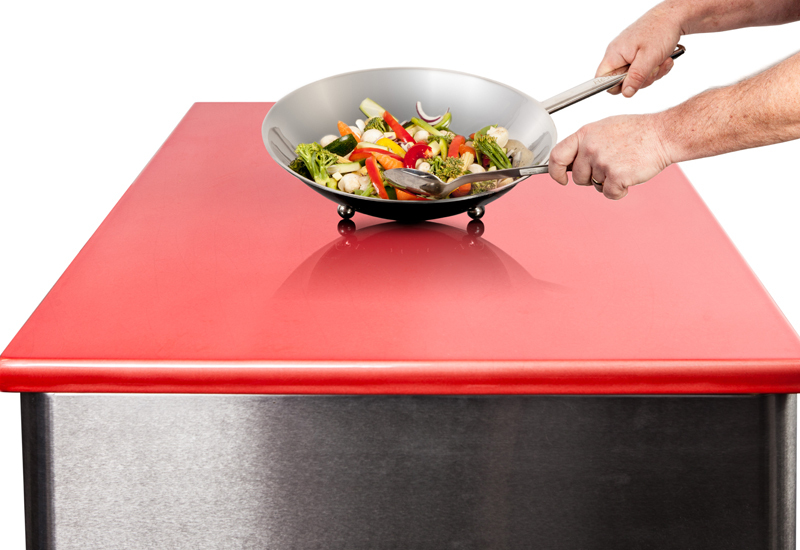 The innovative labels come with ‘foodservice’ PuraCycle markers, which are non-toxic, odourless and cost-effective. The pens contain resistant “wash-erase” ink that stays legible on PuraCycle labels even when exposed to either boiling or freezing water, steam or condensation. The main image above shows a PuraCycle label on a container where a masking tape label has worn off. Once used, ink can be simply erased with friction before washing the container and reusing. Therefore, there is no need to invest in a dedicated label printer. Mr Piggin said the labels were at least 10 times less expensive than dissolvable labels per use, having been engineered to sustain 500 dishwasher cycles. 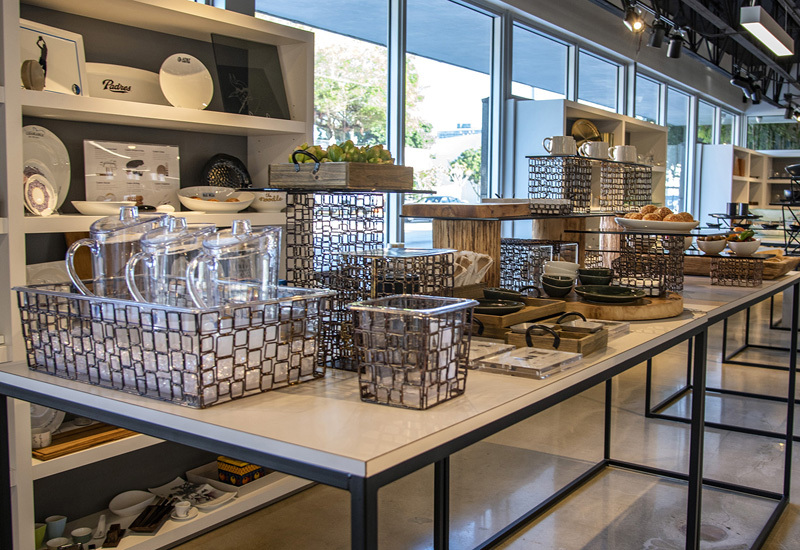 “We believe outlets can start seeing savings in as little as 15 uses,” he added. 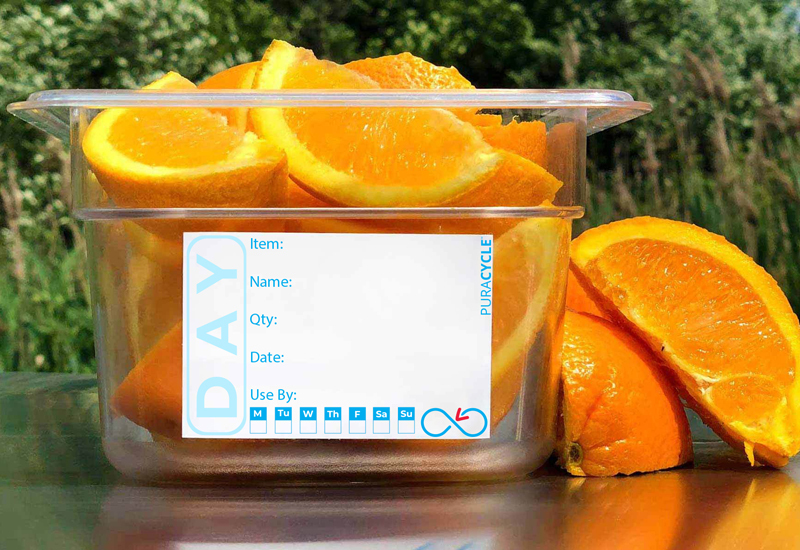 PuraCycle Remarkable labels come in packs of 50 for containers and 25 for bottles with three pens. 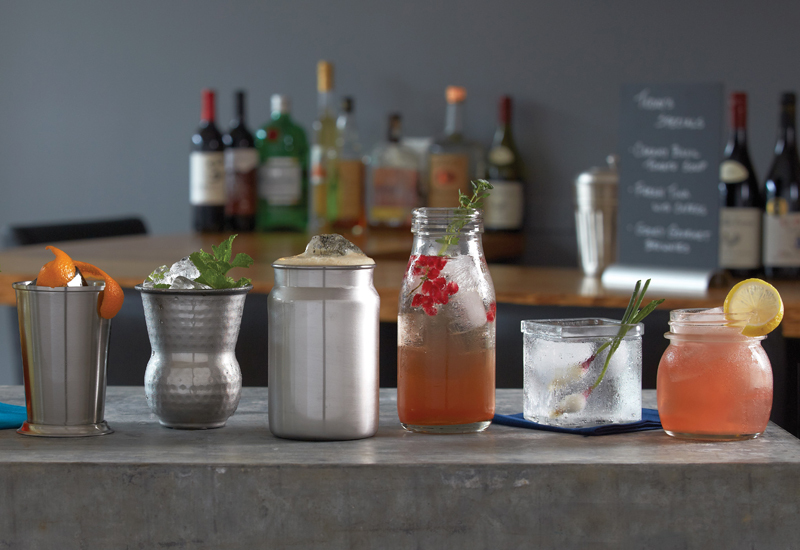 The US brand encourages customers to customise their labels with company logos, corporate colours, specific text, and sizing to suit their requirements. I’ve been using these in my kitchen in Michigan since the summer! Love them!